Veneers VS Lumineers- What’s the difference? Veneers are thin porcelain covers that are bonded to the front surface of the teeth to mask the tooth, giving it the appearance of the perfect shape, size and colour. Veneers will often form part of a successful smile makeover and are a common treatment that we carry out here at Lotus Clinic. This is because veneers can be such a great solution for hiding teeth that may have become worn, chipped or stained, or for closing up any spaces in between your teeth that you may not like. 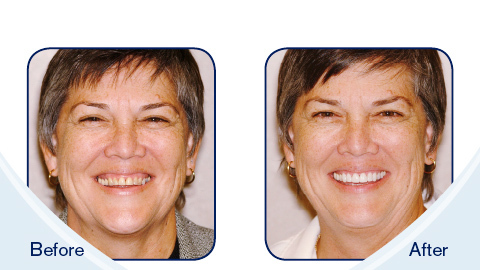 Veneers can prove to be a simple and straightforward solution that is minimally invasive. 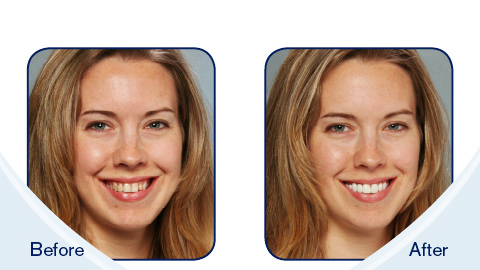 You may have also heard of Lumineers…So comparing Lumineers vs porcelain veneers, how do they differ?